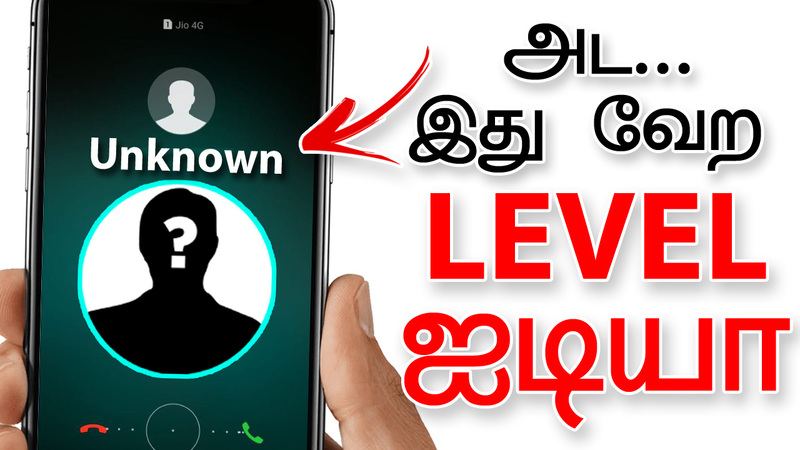 Hi, friends today in this post we have to see that how to make call friends as free. Please share this post with all your friends. Normally all friends make calls to their friends with their default number. In here when you make calls with this app, you can speak with best voice quality and no distance is matter. Here we can see it briefly. 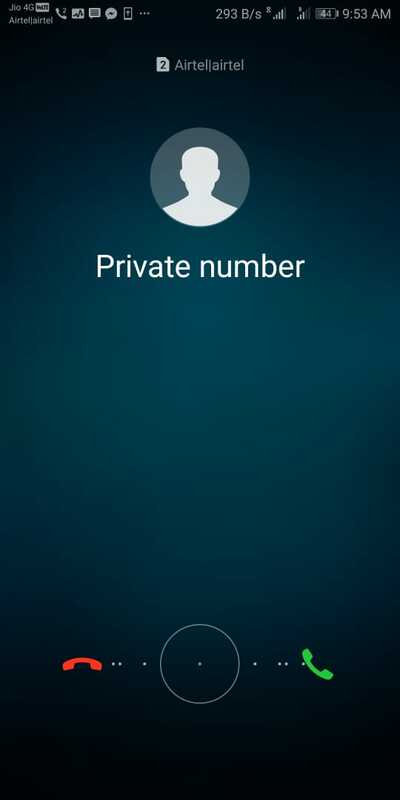 Using this app landline and mobile numbers are able to make calls. This is the very cheap international calls to both mobile and landlines with best quality calls. Simply download the app from the option given. Register with your mobile number or any number using select with country code and number. Within a few seconds, an OTP will come. Enter the OTP in the required place. Then select the continue option. Now the app’s interface will open with Dial Pad. Here when you make calls to any country you must type the country code as Manual. Then enter the number and make calls. – Best quality sound calls. – A simple way to register. – Speaking with no noise.